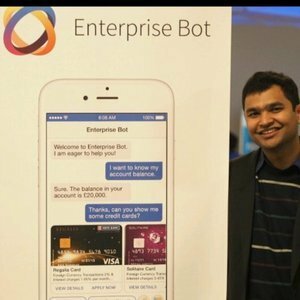 Pranay is co-founder and CEO of Enterprise Bot, which uses AI-based plug and play chatbots powered by Natural Language Processing to improve customer experience. He has previously held Director positions in real estate. Pranay Jain has been a guest on 1 episode.